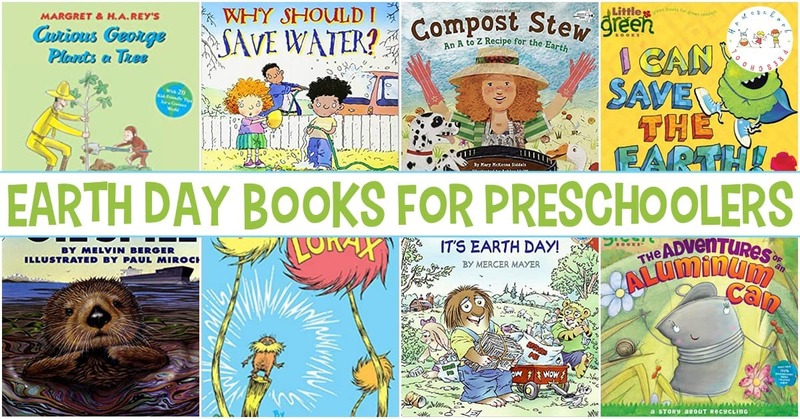 This list of Earth Day books for preschoolers is perfect for helping your little ones learn more about and celebrate Earth Day! 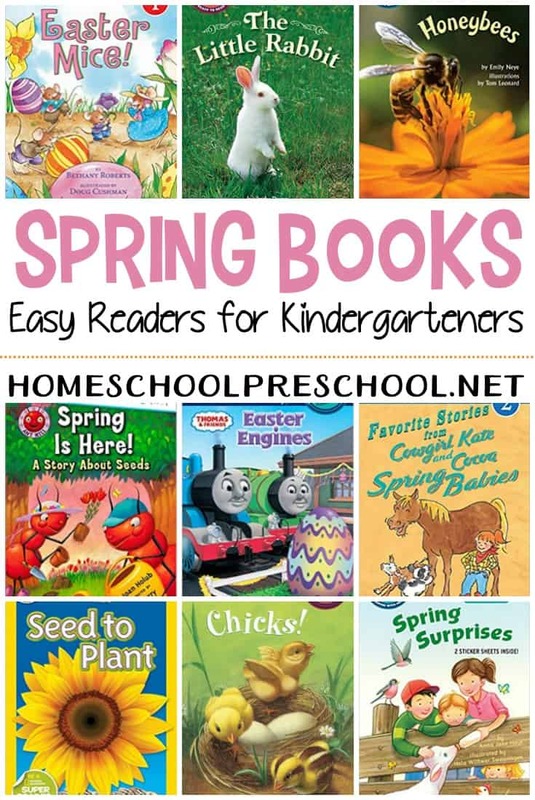 Whether you’re looking for a book with factual information about Earth Day and recycling or you’re looking for an Earth Day story featuring your child’s favorite character, these Earth Day preschool books are a great place to start. 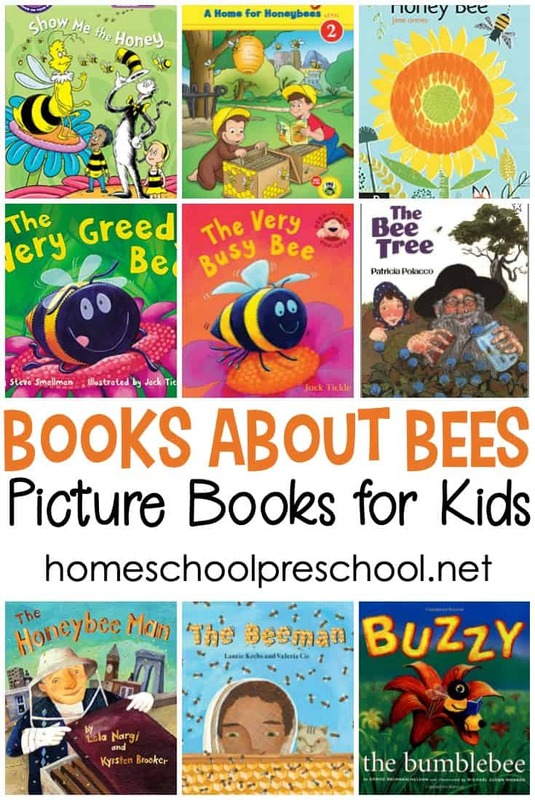 Below, I’ve featured just a handful of Earth Day books that will help your preschoolers celebrate our planet! Miss Rumphius: This story of Alice Rumphius, a woman who longed to travel the world, live in a house by the sea, and do something to make the world more beautiful. 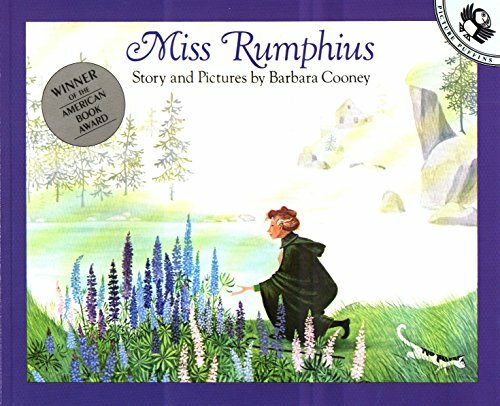 The countless lupines that bloom along the coast of Maine are the legacy of the real Miss Rumphius, the Lupine Lady, who scattered lupine seeds everywhere she went. 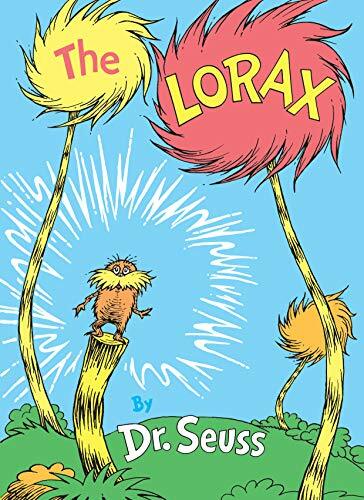 The Lorax: In this haunting fable about the dangers of destroying our forests and woodlands, the long-suffering Lorax struggles to save all the Truffula Trees from the wicked Once-ler’s axe. 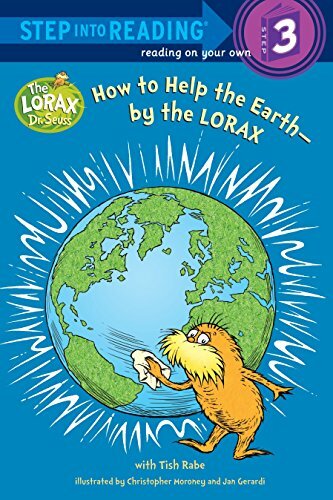 How to Help the Earth- by the Lorax: After explaining how the trash in a wastebasket ultimately ends up in a landfill or incinerator, the Lorax suggests realistic ways children can reduce waste. 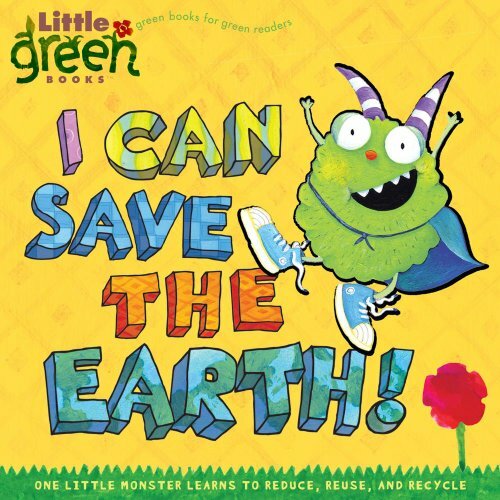 I Can Save the Earth: Meet Max the Little Monster. He is a cute, furry green monster who is an environmental nightmare. Among other things, he leaves on all the lights, keeps his computer plugged in, blasts the TV, hoards his old toys and uses so much toilet paper it clogs the toilet until finally, his excessive ways cause a power outage. With no TV to watch, computer to play on, video games to play with, Max finds there is a whole big world outside that he can make a difference in the environment. 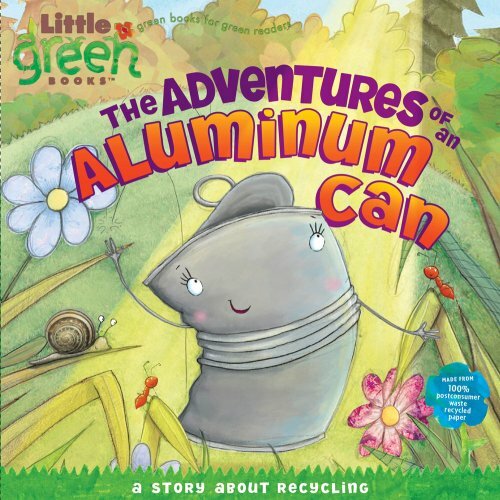 The Adventures of an Aluminum Can: Peek into this diary of an aluminum can as it goes on a journey from inside a bauxite rock, to the manufacturing line, to the store shelf, to a display on a bookshelf, to a garbage can, and finally to a recycling plant where it emerges into its new life…as a baseball bat! The Adventures of a Plastic Bottle: Peek into this diary of a plastic bottle as it goes on a journey from the refinery plant, to the manufacturing line, to the store shelf, to a garbage can, and finally to a recycling plant where it emerges into it’s new life…as a fleece jacket! 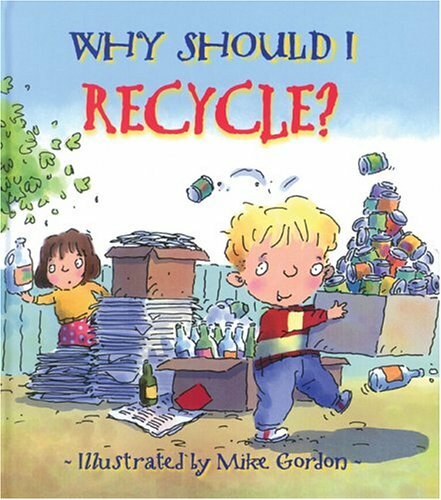 Why Should I Recycle? : What if everybody threw away old bottles and newspapers, littering the world with glass and plastic and tin cans that should be recycled and made into new products? Mr. Jones is a teacher who sets a good example for kids by separating his trash for recycling. When he takes them on a class trip to a recycling plant they learn the value of recycling. Why Should I Save Water? 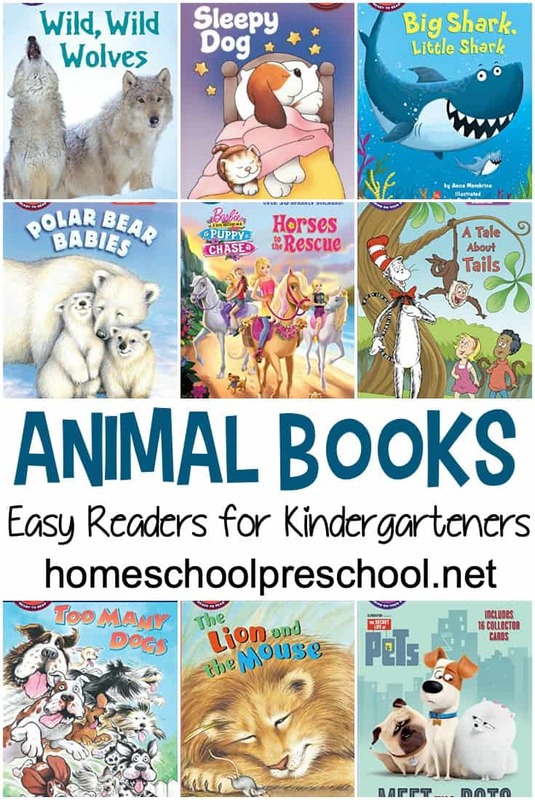 : Children learn that clean water is one of our most precious natural resources. 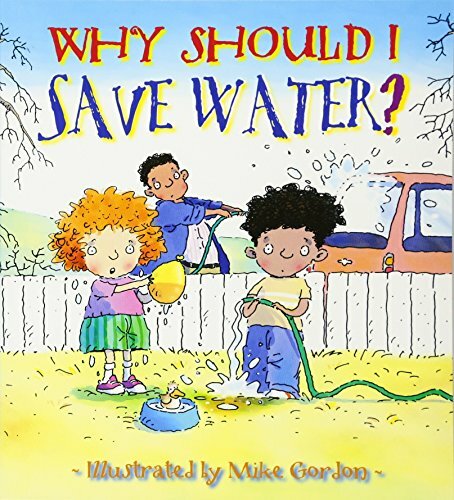 In this book, boys and girls are told about dozens of ways in which they and their families can avoid wasting water. 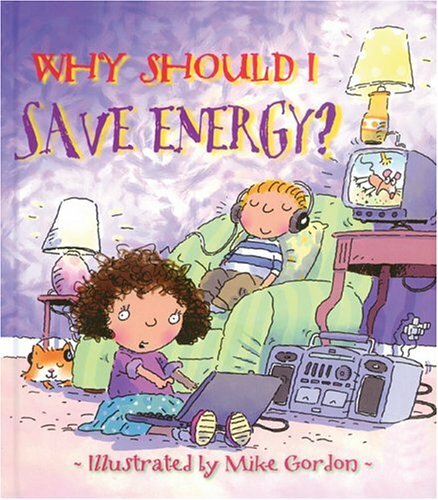 Why Should I Save Energy? : Children take electricity and other energy sources for granted, until one day their community has a power blackout. They come to realize that in lighting homes and keeping houses warm, we are using up natural resources that can’t be easily replaced. If we fail to save energy, a time may come when our homes will always be cold and dark. 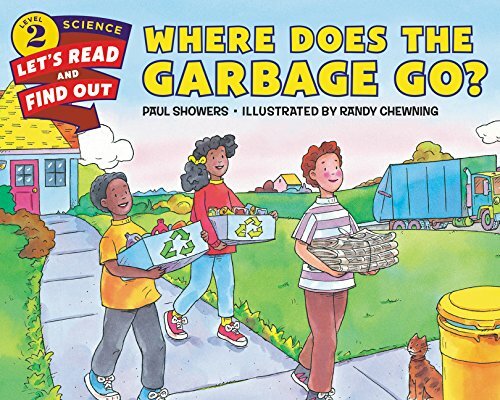 Where Does the Garbage Go? : Follow that garbage truck…to the landfill to see how trash keeps piling up…to the incinerator to see how trash can be turned into energy…to the recycling center to see how a soda bottle can be turned into a flowerpot. Recycle! 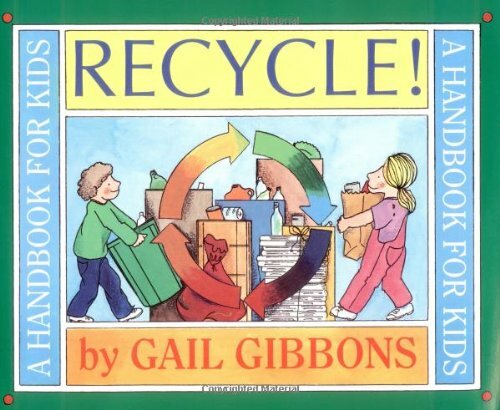 A Handbook for Kids: This lively and informative handbook explains the process of recycling from start to finish. The book focuses on 5 different types of rubbish – paper, glass, aluminum cans, plastic and polystyrene. 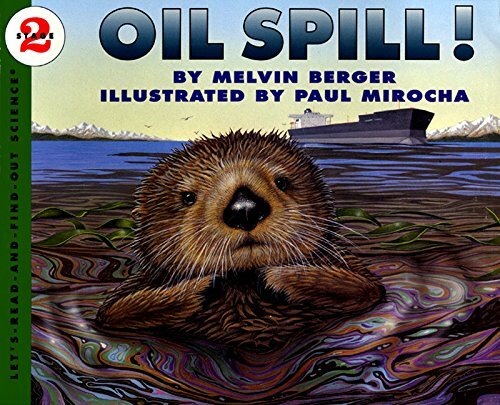 Oil Spill: Learn about what happened when the Exxon Valdez oil tanker spilled tons of oil in Alaska in 1989 and how people cleaned it up. 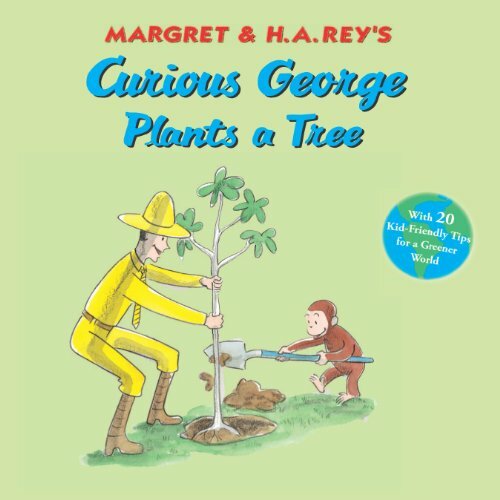 Curious George Plants a Tree: George loves to go to the science museum. So, when he finds out that the museum is planning a “Green Day” dedicated to recycling and planting trees, and George is curious and wants to help out! 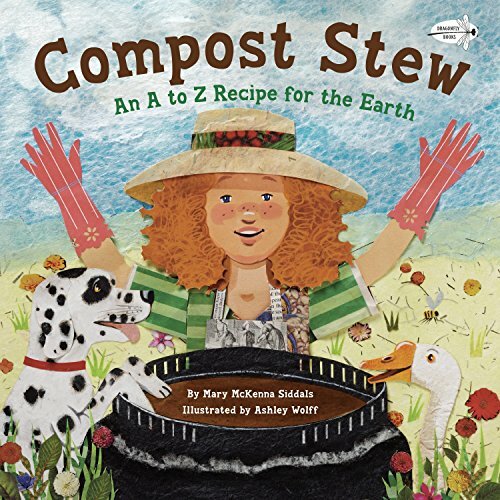 Compost Stew: From apple cores to zinnia heads, readers will discover the best ingredients for a successful compost pile! 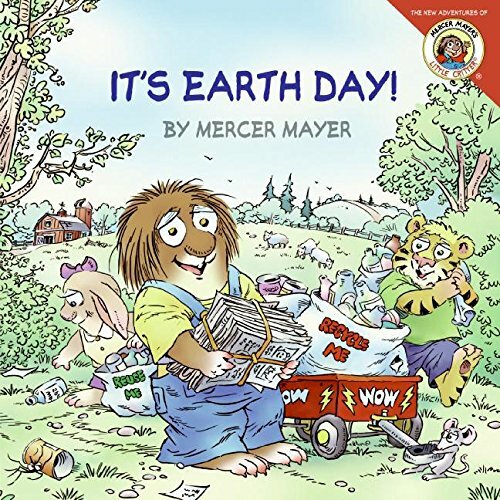 It’s Earth Day: Little Critter is on a mission! After watching a film about climate changes at school, Little Critter decides to do his part to slow down global warming. 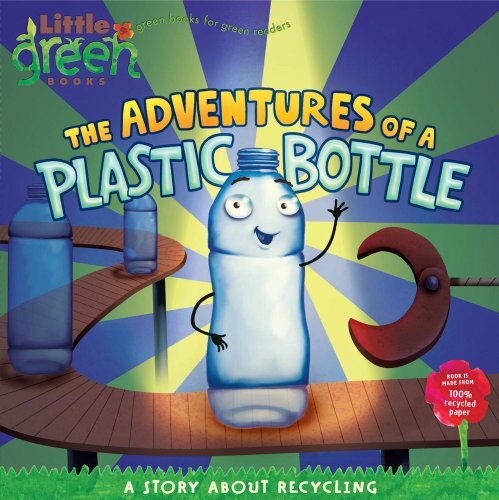 With the help of his family and friends, Little Critter begins to reduce, reuse, and recycle. 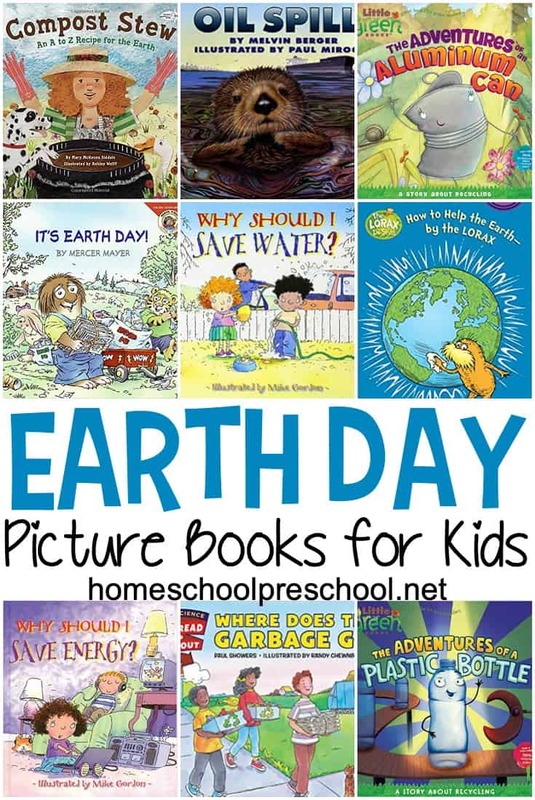 This Earth Day take your preschoolers out to do one of these five Earth Day service projects the whole family can participate in!